Previously I expressed my belief that possibly Hillary Clinton gave the shot “… heard round the World…”; referencing her attitude and behavior following her loss in the 2016 National Election. ” … The weak follow their leader. The strong accept the choice of Society, and move on … “! The attitude and mindset of Hillary Clinton was a ‘call to arms’ for the discontent in our Society. Many of those following her, besides their vote, had donated millions to her campaign, fully expecting her to win would be the catalyst to bring about “one World Order”; unifying all governments into one, sharing all wealth and resources, and opening all borders. Our Sovereignty is precious and has been protected for centuries with the blood of many, and the perseverance of all. We shall not surrender to the tyranny of the self-effacing, the violence of the few, and the need of others to rule and control. 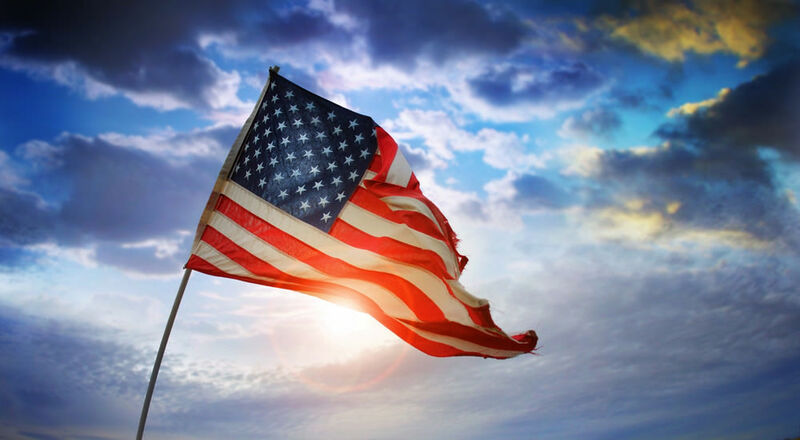 America will stand firm as always, and stand united with others who cherish the Sovereignty that we embody; “… One Nation under God, with independence for all…”! The Word “Mean” is Leftists' Lethal WeaponWhich Countries Allow "Birthright" Citizenship?